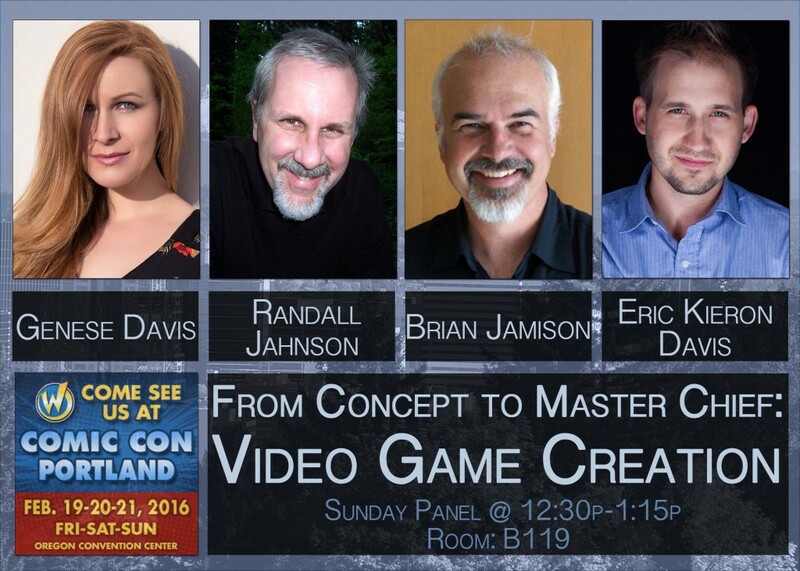 Catch me on the panel about video game creation at the Comic Con Portland on Sunday, Feb 21. This entry was posted in News on February 9, 2016 by Randall Jahnson. 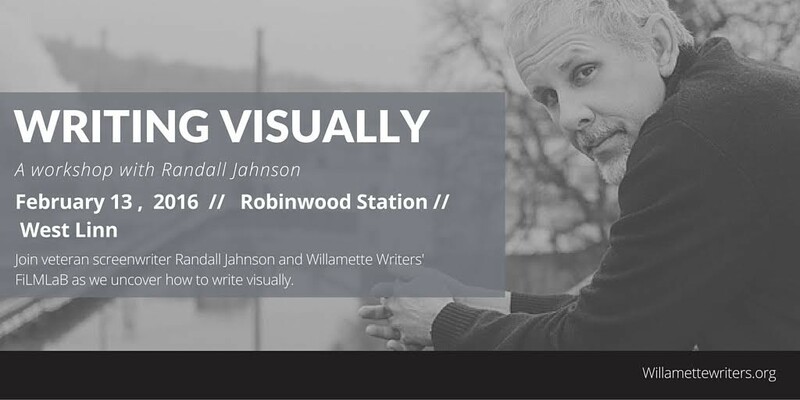 Join me and Willamette Writers’ FiLMLaB as we uncover how to write visually. February 13 at Robinwood Station, West Linn. This entry was posted in News on February 8, 2016 by Randall Jahnson. 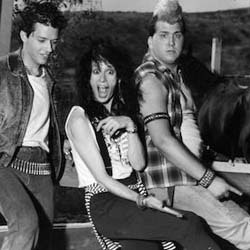 Hey, LA friends, I’ll be in town to participate in the UCLA Film & TV Archive’s tribute to Penelope Spheeris on January 29th! 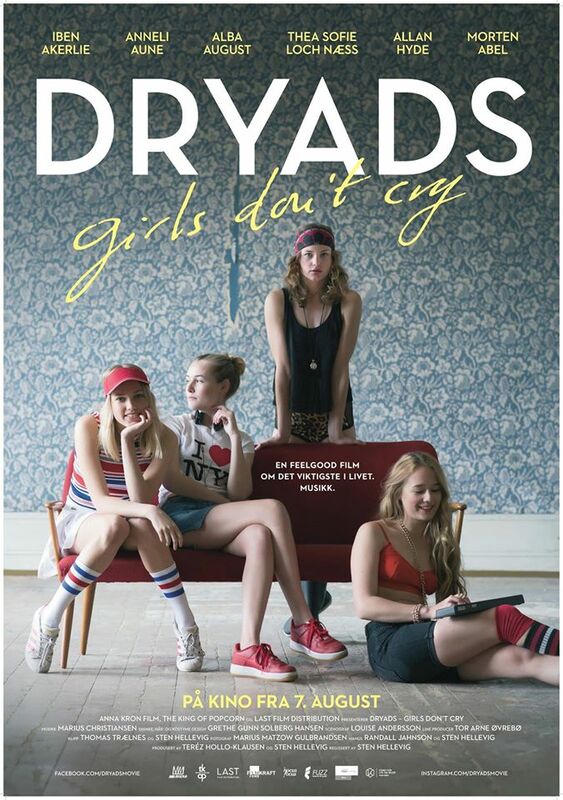 “Dudes,” my first feature which Penelope directed, will be screened at the Billy Wilder Theater followed by a Q&A with Penelope, Jon Cryer, and Yours Truly. See you there! This entry was posted in News on January 22, 2016 by Randall Jahnson. You play Colton, the gritty son of legendary mountain man Ned White. For years you and your father have roamed the Rocky Mountains, hunting and trapping. One day, while delivering a payload of meat to a steamer on the upper Missouri River, renegades attack and all hell breaks loose. 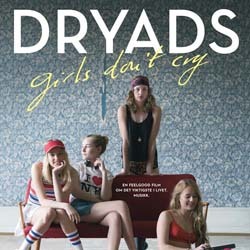 In short time you’re launched on a sprawling quest to find the men behind the attack – and Ned’s death – only to discover that nothing is what it seems to be – even your own identity. Starring the voices of Thomas Jane (Colton), Kris Kristofferson (Ned), Lance Henriksen (Magruder), Ron Perlman (Hoodoo Brown), Brad Dourif (Reverend Reed), Tom Skerritt (Clay Allison), Kath Soucie (Jenny), Eric Schweig (Many Wounds, Fights-at-Dawn), Jay Tavare (Stone Hand), Armando Valdes-Kennedy (Chavez y Chavez), Wade Williams (Rudabaugh), Dave Wittenberg (Soapy), Marc Graue (Hollister), and many more…. The call came out of the blue. It was an agent who covered New Media at my agency. “How would you like to write a video game?” he asked. The agent went on to say there was this company called Neversoft and they wanted to make a Western game and they read a script of mine and really liked it and wanted to meet with me to discuss it. Two hours later I was driving west on the Ventura Freeway. Before I went out the door, the thought crossed my mind to bring the replica Civil War Navy Colt .44 revolver I had displayed on the fireplace mantelpiece. Better not, I told myself. Remember what happened last time when I pulled it out in the midst of a meeting about Civil War guerillas. The studio people blanched and nearly called security. When I arrived at Neversoft I was ushered to where the company’s braintrust sat. Director of Development Scott Pease was slumped over his desk; Lead Designer Chad Findley had his boots up on his desktop; company CEO Joel Jewett looked just plain ornery behind his bushy handlebar mustache. And all three of them were either twiddling with or had within reach a big hog leg replica pistol like mine. 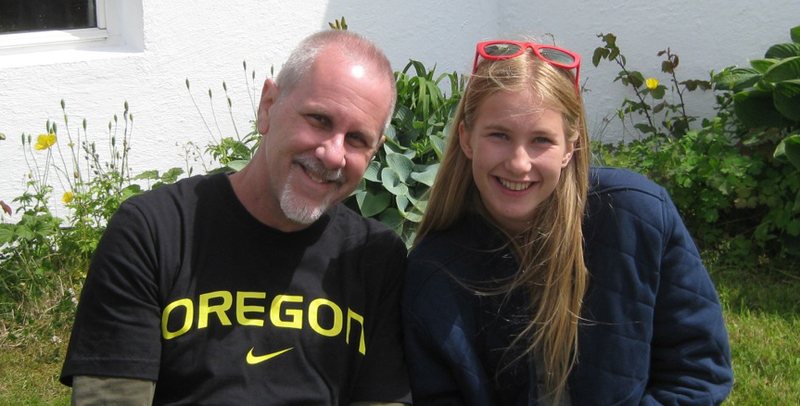 This entry was posted in Blog on May 20, 2013 by Randall Jahnson.